Isaac Dogboe is the British world champion that you have probably never heard of. Few outside the boxing priesthood have. That will change as the legend grows. 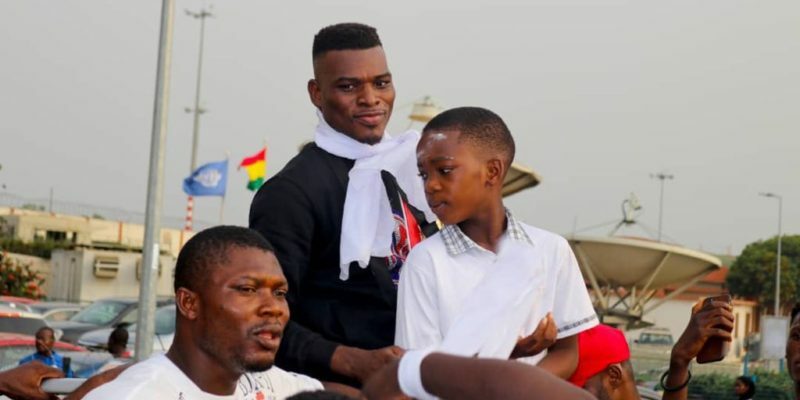 The WBO super-bantamweight champion lives in South London but fights out of his native Ghana. He came to Britain when he was seven and was introduced to boxing by his father Paul. That part of his history is all British. It is his African past that makes him boxing gold, connecting him to the great Ghanaian fighters of legend. 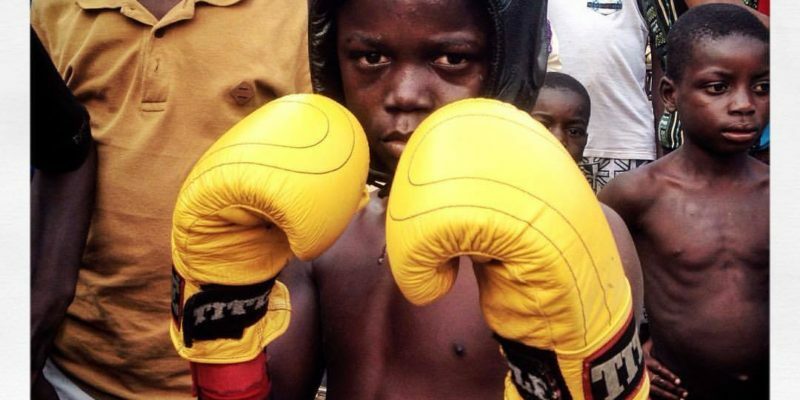 Dogboe was born in Accra, and spent the first years of his life in the same Bukom neighbourhood that produced the great Azumah Nelson and Ike Quartey. When he first turned pro we had him on one of our shows in Belfast. It was his second fight. He beat a kid called Andy Harris. Before that we had him in to spar at McGuigan’s Gym in London. Getting quality sparring partners is always difficult, but this fella was on it from the start, and turned up every day full of ambition. Good fighters tend to pick things up quickly. His dad practically toured the London amateur scene before settling on Fitzroy Lodge, where he won his first ABA junior title at 14. The fundamentals are all there; a solid defence, moves his feet beautifully to get him in and out of range, a good jab and he knows when to throw combinations. 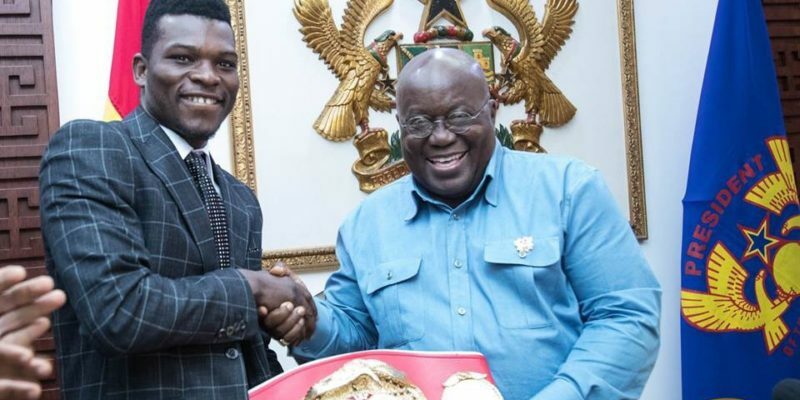 It was obvious that he had huge potential and also that his father had big plans for him, taking him on the road from Switzerland to the US before returning to Accra to establish his career in his homeland. It was a smart move. As was signing with Top Rank. 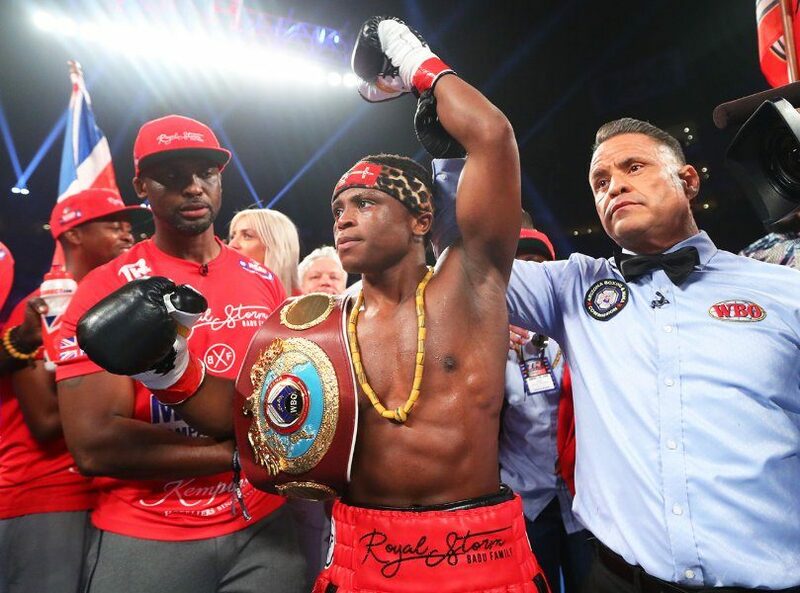 After winning interim versions of the WBO title at the Bukom Arena in Accra, he claimed the full title in Philadelphia in April with a terrific display against defending champion Jesse Magdaleno. Down in the first, Dogboe climbed off the deck to dominate Magdaleno before finishing it in the 11th. He makes his first defence in Phoenix tonight against Japanese veteran Hidenori Otake. I see that going only one way. The plan, of course, is to move up to featherweight and emulate Nelson. That’s a big call, but at just 23 Dogboe is as committed as he is talented. He is also huge at the weight and will have no problem stepping up. Watch out for this kid, he is a star in the making.